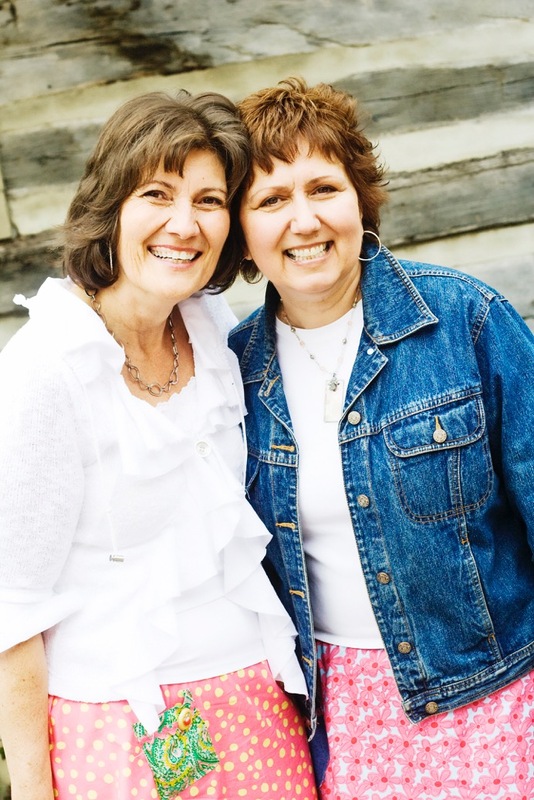 It’s May – and time to hear from my dear friend, mentor, and amazing author Colleen Coble! I first met Colleen through Diann Hunt, an incredible woman and friend we lost to cancer one year ago. 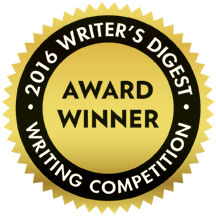 Diann was mentoring me as a writer – and now Colleen has taken the baton. She is a selfless, beautiful lady who spends much of her time giving to others and mentoring young authors like me who are just starting out. So, now it’s time to hear from Colleen. 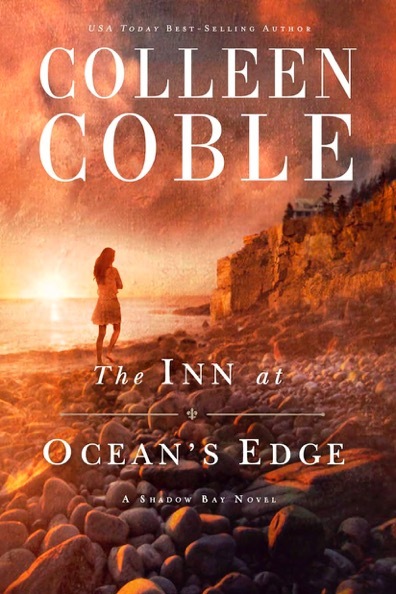 After you read her post, make sure to scroll below it to get a preview of her new book, The Inn at Ocean’s Edge, and the link to purchase it! You’ll want to buy it! I LOVE her books! I’m thrilled to be with you, mostly because I adore Carrie and the great heart she has for God. She’s a constant delight in my life and a great encourager to all of us to follow God with our whole hearts. I want to talk to you a little bit about gratitude. If I asked you right now if you exercise gratitude in your life, many of you would tell me yes, but I’m not so sure. We seem to live in a culture that is full of ingratitude and entitlement. Something is always someone else’s fault. We look at the house, the job, the clothes, the figure, the skin, the hair, and even (GASP) someone else’s walk with God and wish we had that. Gratitude is the opposite of pride. To have a grateful spirit requires humility. When we realize that every single thing we have in our lives comes from God’s hand and not because we deserve it, our attitude changes. Ingratitude creeps into every part of our lives if we let it. With every complaint we make, we let it dig more tentacles into our thoughts and attitudes. But we’re going to break free of that soul-destroying habit right now! Take out a 3 x 5 card right now and write down 10 things you’re thankful for. The first ones are probably going to be easy, but keep digging. Here are some ideas to get you started. Spiritual Gifts. And don’t tell me you don’t have any spiritual gifts. We all have them but sometimes we don’t recognize them. This is a good time to really think about it and examine yourself. Now take another card and list the trials you’ve gone through and their results. You’re going to have to think hard about this one. You’ll likely have no trouble identifying the challenges you’ve faced, but you may not really want to look at the way they have shaped you for the better. Most of us would prefer to complain about those things rather than embrace them. Once you’ve identified them, thank God for allowing them into your life and ask Him how you can learn even more from them. When you’re faced with a challenge today, consciously think, how will I look back at this when I have some perspective? What can I learn from this? Just today I was able to talk about one of the challenges I’ve faced lately which was the loss of my dear friend Diann Hunt. Di taught me so much about grabbing every moment of joy from each day. While walking with her through the battle with cancer was painful, I wouldn’t have missed a single step. When we draw back after pain in order to spare ourselves more pain, we miss out on growth, on change, on joy. The battle is always worth it in the end. I would rather go through the pain of loss than to never have had those moments with Di. She made my life so much richer! I miss her so much, but I’m embracing this pain and I’m so grateful for what she put into my life. Every morning look at your two lists and think about your day. Ask God to help you notice when a complaint or a feeling of entitlements makes its way to your heart. Look for an opportunity to thank someone every day. Tell your spouse or anyone else you are in relationship with how grateful you are for something they have done for you. Rein in your feelings when you’re tempted to complain about something. Yes, there are always going to be problems that need to be addressed, but make sure you’re not complaining about something just because you feel you shouldn’t have to deal with that. If a complaint has to be made, do it in a constructive manner not because you’re entitled. Refuse to indulge in a pity part about anything. We can learn from every circumstance and be thankful for whatever we learn in it. Refuse to complain for 2 weeks. Mark it down and stick to it in order to create a new habit. I’ll be eager to hear how you did! What are you most grateful for today? Thanks for participating in The Plunge! If you would like these posts sent directly to your e-mail, click here and sign up to SUBSCRIBE! If you would like to OFFICIALLY sign up for The Plunge, click here and you will also receive personal e-mails from Carrie with Plunge updates, previews, and giveaways! I love sharing my heart with you! Choose joy…and have the BEST DAY EVER! Love, love, love that this month’s theme is gratitude! At Christmas, a friend challenged me to keep a gratitude journal in the spirit of Ann Voskamp’s 1000 Gifts. I reached 1000 just over a month ago and started over. As I list my 10 gifts each morning, I have only recently started to consider how what I consider to be obstacles and challenges are gifts too. Albeit in disguise!!! I thought it especially fitting then, that the second part of this month’s Plunge focused on challenges–and that’s something I want to integrate further as I continue keeping my gifts journal this year! Thanks Carrie and Colleen!